No. 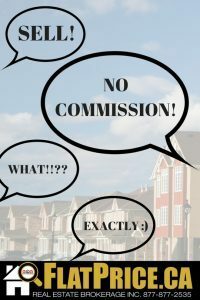 Nowhere on the REALTOR.ca posting can the contact information of the seller appear. On the front end we can provide a link from the REALTOR.ca listing directly back to your full page listing on the FlatPrice.ca website where we are free to publish the contact information, photos, private website address and any other information you might have related to the private sale including any buyers agent incentives.